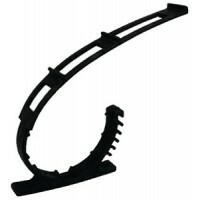 Consists of two types of continuous plastic strips with mushroom shaped stems. 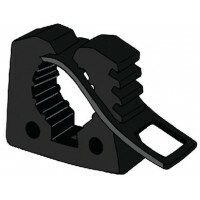 Designed to lock toge..
A rubber clamp that mounts easily to keep tools and equipment firmly in place. 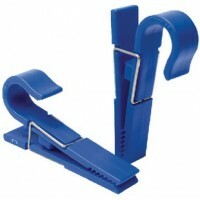 UV resistant and with..
Poly clip with stainless steel spring. Hundreds of uses. 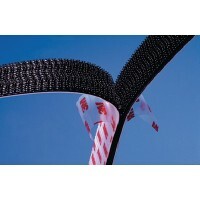 Including drying clothes, towels, hanging s..
Made from high quality plastic molded with UV inhibitors. Features incredible holding power, unaffec.. Holds Any Item SecurelyRugged Poly Resists UV, Sun & Salt SprayStainless Steel SpringFits Standard 7..